On Saturday3, in the city of Shapour near Isfahan continued their strike for the third day in loading station of the city and many other drivers joined the strike. In the city of Shapour near Isfahan, The truck drivers continued their strike for the 3rd day on Saturday Sep 3 at the loading station of the city, and many other drivers joined the strike. The anti-riot police swiftly attacked the truck drivers on strike at Isfahan’s refinery, beat them, arrested some and took some away. Drivers of fuel tankers of Isfahan continued their strike for the third day and protested low wages and skyrocketing prices of spare parts, and refused to transfer fuel. In order to control the strike, the Iranian regime’s officials brought in governmental tankers to transfer the fuel but the protesters resisted and punctured the wheel tires of those tankers. Truck drivers at loading station in the city of Shapour near Isfahan went on strike and held a rally after parking their vehicles. These drivers are protesting against low wages and surging prices of spare parts. 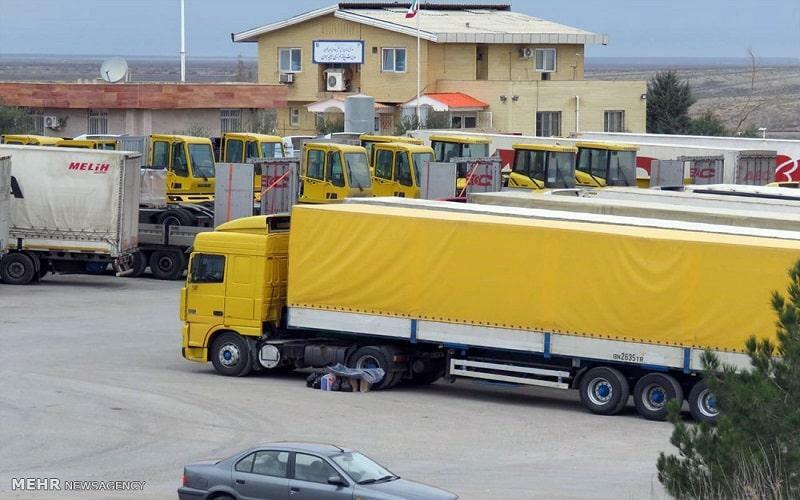 Truck drivers in the western city of Sar-pol-Zahab went on strike and parked their vehicles protesting low wages and the regime officials’ refusal to solve their problems. Following the truck drivers’ strike and a severe shortage of fuel in various parts of Sistan &Baluchistan Province in southeast Iran, forming long ques at gas stations in throughout the city of Saravan. After the oil, the networks of trucks are the most important vein of the country and their strike will cripple the regime.